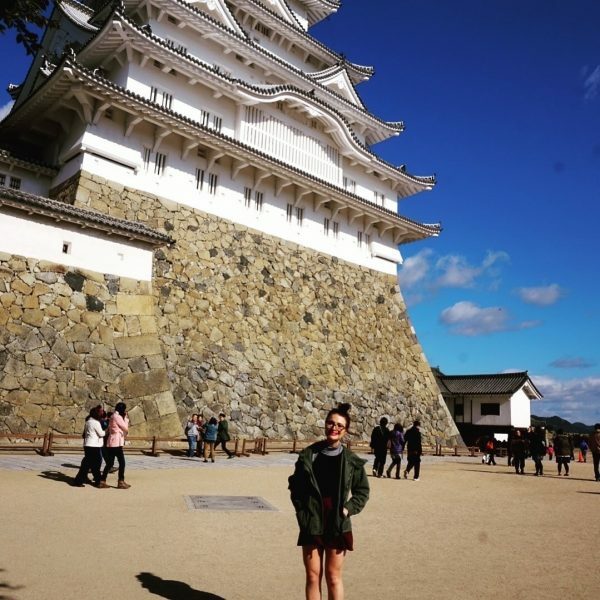 When traveling to any country, it is important to get an idea of the local culture and customs before you leave. 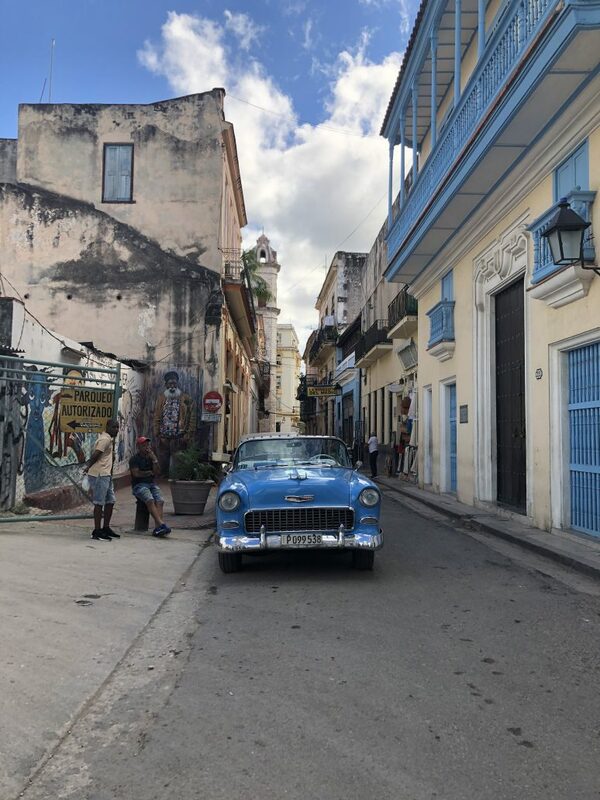 A place like Cuba, which lacks many modern conveniences a lot of us are accustomed to, takes some extra planning and understanding. 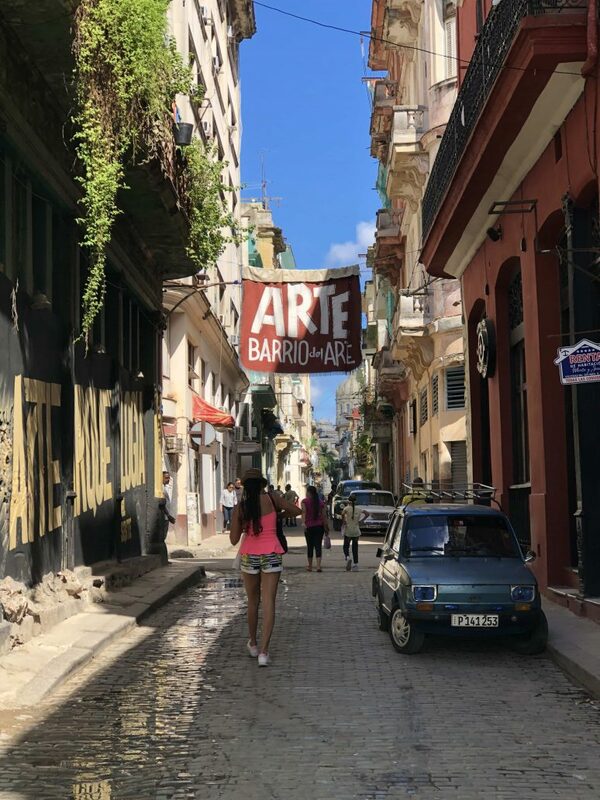 Below are some helpful tips as to how to better plan your trip to Cuba, as well as live like a local and get the most out of your time there. Your credit card and your bank card will not work in Cuba. Knowing this, it is important to bring enough cash to get you through your trip. Yes, this sounds stressful but just take some time to look up the costs of food, experiences, etc., and plan on what you think you’ll need. Cuba only has one government-controlled bank, and you can’t just pop in and withdraw that money as you can in most other countries. If you are coming from the U.S., don’t bring U.S dollars to exchange as you will get taxed 10-15%. I brought euros and only ended up needing about half. I would recommend only exchanging some of your money into CUC to start (I did all of mine…mistake), as exchanging back can be challenging. You can go to any hotel and exchange more if you need it. I did not have enough time to exchange my money back at the airport on my way home and I am now stuck with about 400 leftover CUC. As great a souvenir as currency is, I’d prefer to have it back in my bank account. Perhaps you’ve heard about Cuba’s two currencies: The CUC (convertible peso) and the CUP (national peso). As a tourist, you probably won’t come across the CUP at all. CUC are valued at about 1 to 1 with the U.S. Dollar, while the National Peso is valued at about 26 pesos per U.S dollar. The CUC is used for pretty much everything. I didn’t come across any CUP during my time in Cuba. I didn’t think my phone would work in Cuba. Guess what? My phone worked in Cuba. I managed to rack up some pretty expensive roaming charges within a short amount of time. Do yourself a favor and don’t take your phone off airplane mode. Your bank account will thank you. However, it is good to know that in case of an emergency, it is possible to use your phone. 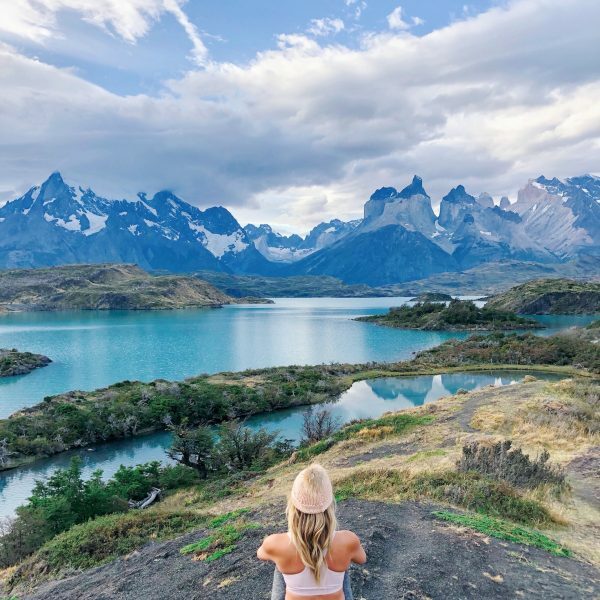 Doesn’t the idea of disconnecting and living in the moment sound like pure bliss? Well, in Cuba, you’ll pretty much have no choice. Wi-Fi, something you’ll realize you take for granted, is elusive and expensive. Before I left, I kept reading about these Wi-Fi cards that needed to be purchased in order to access the internet. As someone who develops a twitch when I can’t check Instagram every hour, I knew I had to get one of these cards as soon as I landed. However, it is not so easy. In order to get a Wi-Fi card, you have to take a trip to the phone store. I wasn’t able to do this my first day there, and, yes, I survived the night without internet (shocking, right?). 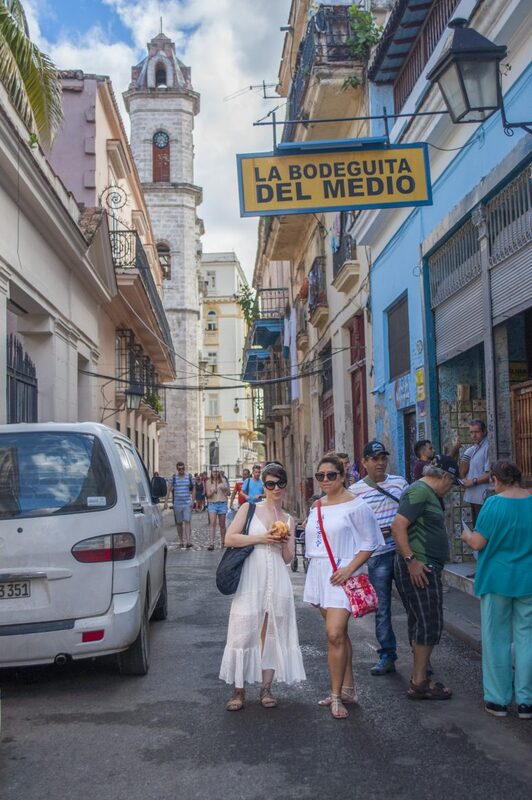 You’ll line up with all the other tourists craving Wi-Fi, as well as some local Cubans (see bullet point below about how queuing in Cuba works). You pay for the internet by the hour, so that value will be placed on your card, and, when you hit your limit, it will stop working. Make sure you bring an ID with you to the phone store as the attendant will need to check it and link your name to your card. Once you get your card you might laugh – it has a picture of a girl meditating on the front. Is this supposed to be a feeling of Zen because you can finally connect? It is usually the opposite. The next step is to find somewhere with Wi-Fi. Many public parks and squares in Havana have Wi-Fi – a good sign is when you walk past one and literally everyone is sitting there on their phones. The card has a unique username and passcode that will need to be entered when you launch your browser. Your internet will most likely move at a glacial pace and bump you off multiple times. You’ll probably hit the point where just being disconnected is the better idea (after throwing up a pic on the ‘gram of course). Another thing to note about using the internet in Cuba is that it is government controlled – hence the unique login per each internet card as well as the attendant at the phone store asking for ID. Be careful what kind of online activity you partake in as you don’t want to raise any red flags. 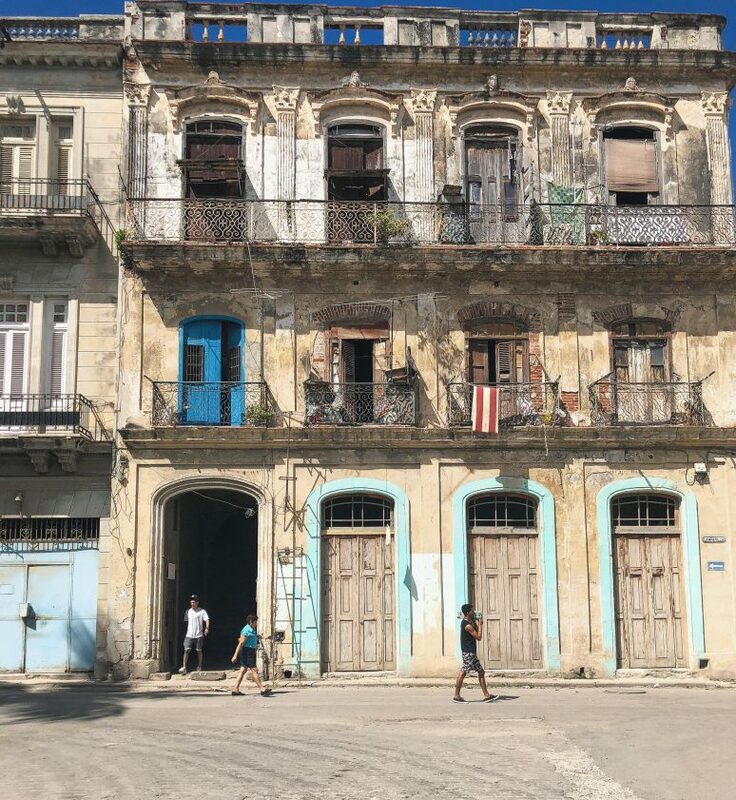 Long lines are a standard occurrence of Cuban life – things tend to move at a slower pace and there are typically fewer people working. It appears there are lines for everything – at the bakery, to get internet at the phone store, etc. The Cubans have developed a system to make this more bearable and knowing about it in advance will not only help you get served faster but also make you seem like you’re not an ignorant tourist. When you approach a line, ask “quién es el último?” (Who’s last in line?) Whoever is last will let you know. Get behind them, call out “el último” and now you are the last in the line (aka la cola). Middle school Spanish really paid off! Wait for a new person to join la cola and become el último (doesn’t this sound like a game of tag, and the last person in line is “it”? ), so you can then leave and wander. It also helps to ask the person in front of you who they are behind – “detrás quién va?” (I swear, I have not used Google translate once for this) so if the person in front of you doesn’t come back, you still know when it’s your turn. As long as you’re back from wandering before your turn, you’ll be able to jump back in. Just don’t try and cut because people take la cola very seriously and know exactly where their places are. Hi, my name is Kim and I am directionally impaired. Spin me around, and I’m lost. This is why I love Google Maps and the arrow that points you in the right direction and the voice that lets you know in 250 feet you’re going to make a left and then proceeds to reroute me when I miss said left turn. A backup phone charger to make sure I don’t lose access to maps is my “can’t travel without” accessory. 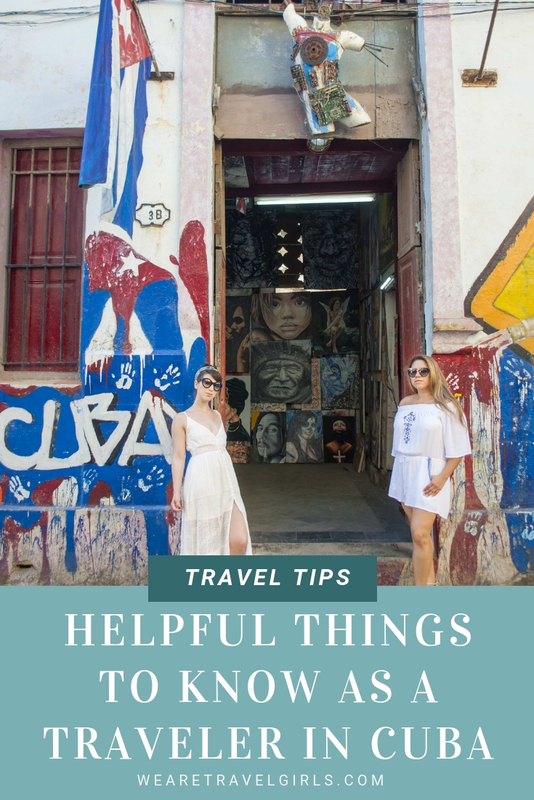 In Cuba, however, as mentioned prior, there is no phone service and Wi-Fi is not so accessible, so relying on maps isn’t an option. 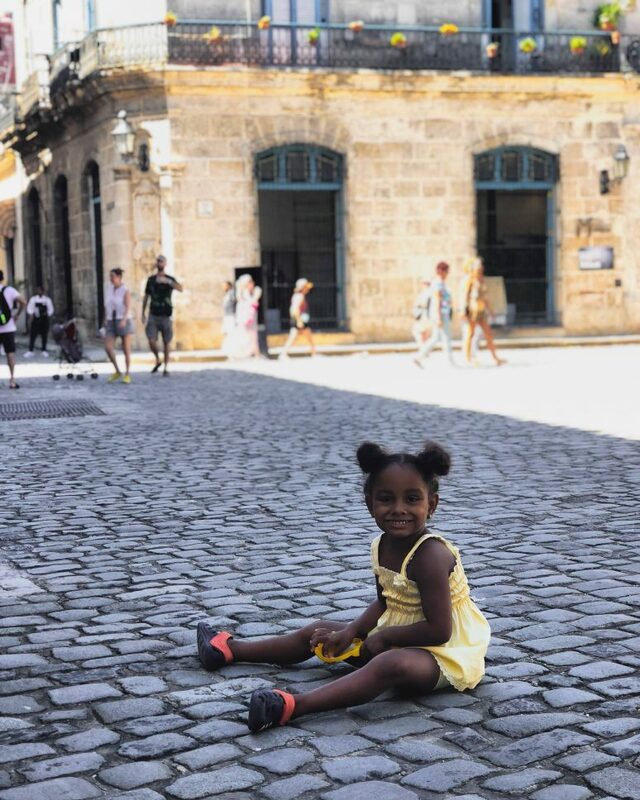 Make sure you download a map of Havana (or whatever part of Cuba you’ll be in) prior to going and that the download was successful so you have something to help you navigate. If you happen to be lucky enough to be hooked up to Wi-Fi, enter your destination before you head out so you can get the navigation. I also purchased a real map on Amazon as a just in case. I did not use it once, except to play that game “let’s see if I can find the street my Airbnb is on” (I was not successful). 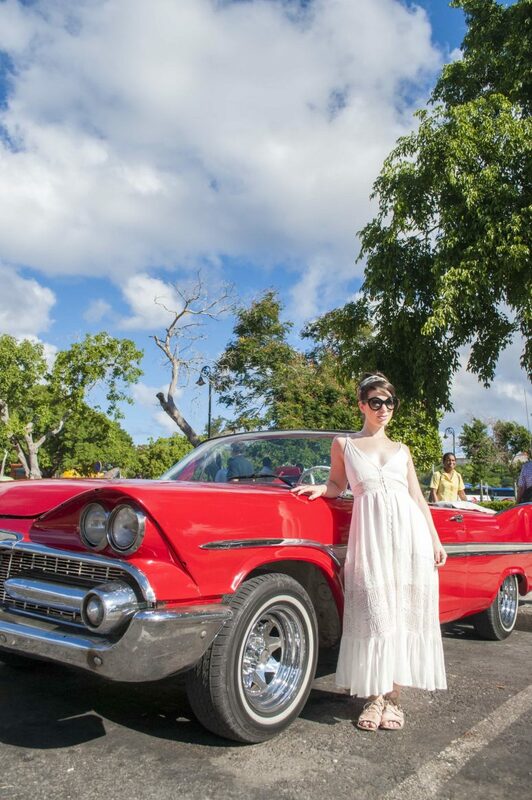 Taxis are everywhere in Havana so if you do happen to get lost, don’t panic – just hop in one. You know how they say the first rule of fight club is don’t talk about fight club? Well, the first rule of Cuba is don’t talk about Fidel or the Castros (I think this analogy worked). Cuba is still very much a Communist country and native Cubans are not allowed to openly discuss their views on their government. It can be hard to forget when you come from a country where it feels like all everyone ever does is bash the government on social media platforms. Cubans do have opinions on the revolution and the government, however, they keep these kinds of conversations to trusted friends and family. Perhaps, on your trip, you’ll strike a bond with a local who will end up spilling the tea on their views and bring you down a very interesting rabbit hole of what it is like to live in a communist nation. Just don’t be the one to bring it up and don’t dis Fidel. Yes, it might make a great photo, but it is actually illegal. To avoid making yourself a target for unpleasant interrogations and perhaps accusations of being a spy (being accused of being an international spy only sounds cool), just either put the camera down or be careful where you’re shooting when you encounter any police. We’ve all been there when packing for a trip where the thought crosses your mind “whatever, if I forget something I’ll get it there”. You can’t do that in Cuba. Something as simple as toothpaste can be very hard to find and very expensive if you do find it. 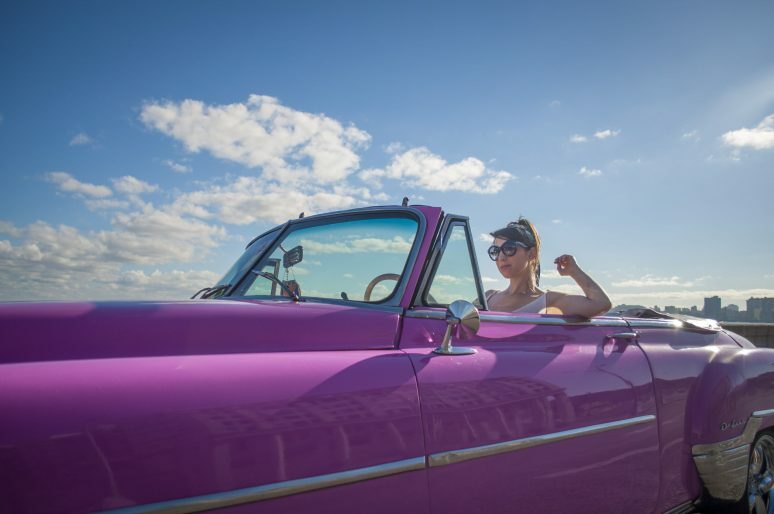 You have to remember with the trade laws placed on Cuba, consumer goods are scarce. Make sure you have everything you’ll need so you don’t have to worry and then waste time finding it once you arrive. 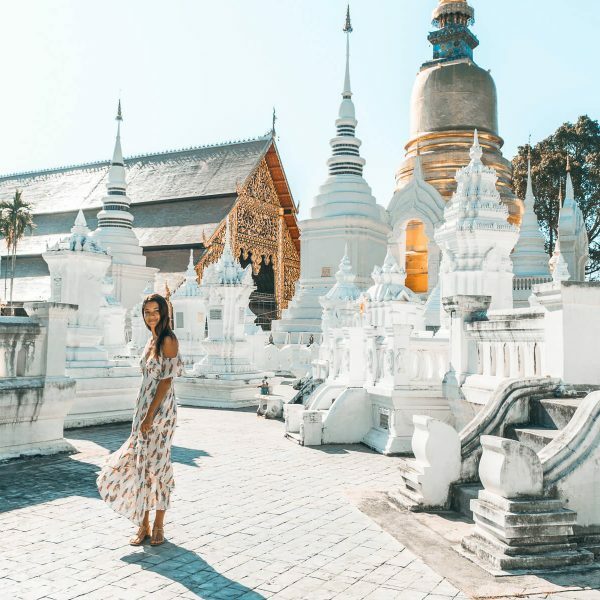 As always, when it comes to traveling somewhere new, it helps to be familiar with local culture and be prepared for anything that might affect your trip. 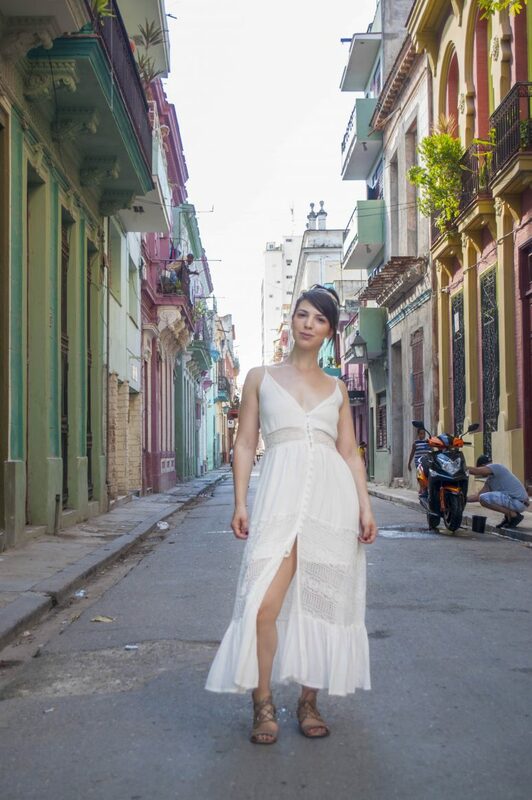 Taking these extra steps and knowing what to expect in Cuba will greatly enhance your trip! 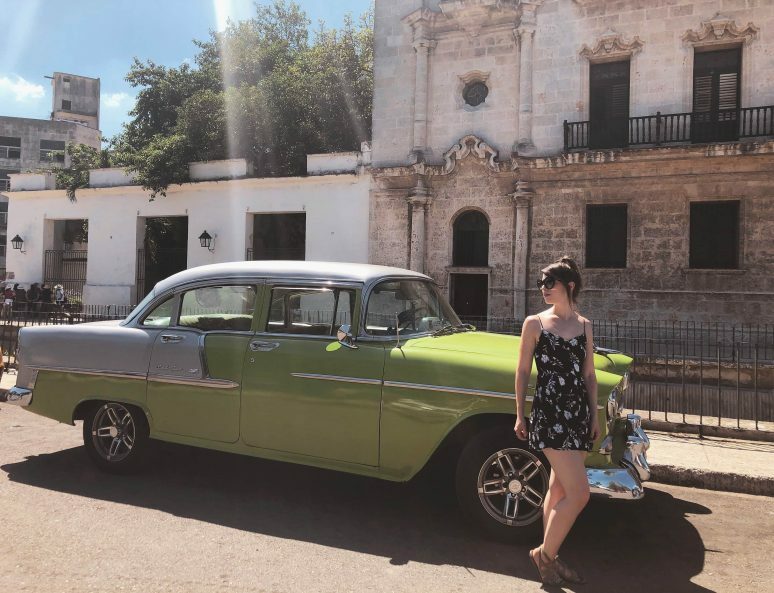 I hope this article helps you to plan your own visit to Cuba. 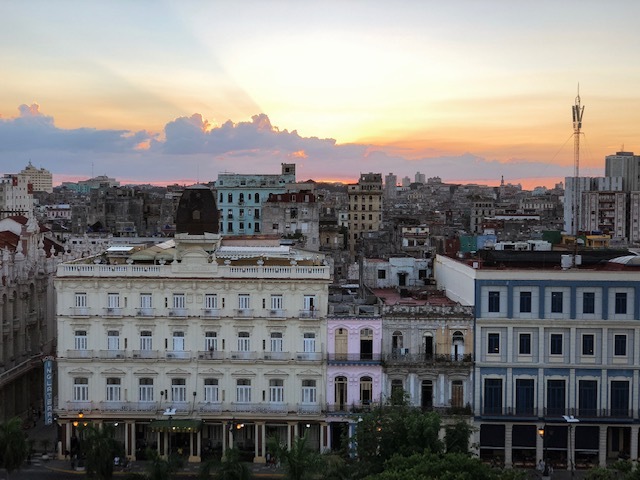 If you have questions, tips or updated information about visiting the Cuba, please share them with readers in the comments. I’ve read that only American credit cards don’t work in Cuba but other credit cards do work…..
not work but cash definitely is what rules. Some of the more popular restaurants like La Guardia might take cards but a lot of other didn’t seem to.